Savvy investors are buying into whiskey, a market that promises whopping returns. Tired of investing in stocks and bonds? Try buying a more liquid asset -- whiskey! Since the first whiskey index was formed six years ago, top single malts have risen in value by more than 660% -- easily beating the performance of stock markets and other assets. In January, a single bottle of Macallan "M" scotch sold for a record $628,205 at auction. 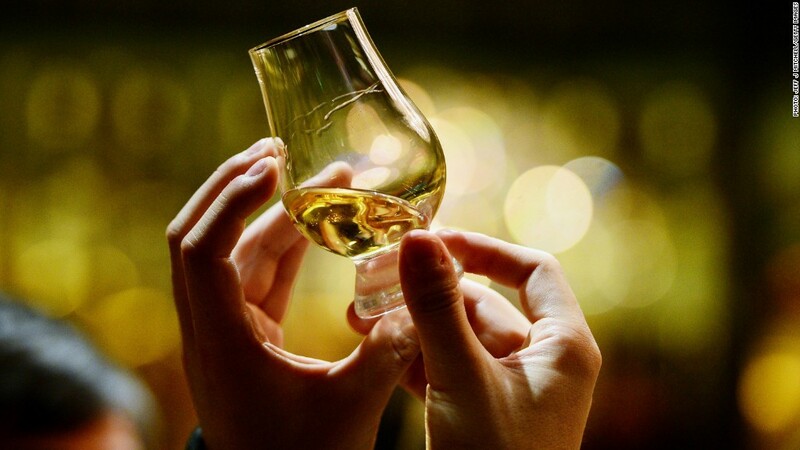 "Whiskey as an investment is being driven by an escalating international demand, combined with an ever-decreasing supply of rare and aged single malt," said the Whisky Corporation's Stephen Notman. Whiskey is a spirit made from a grain -- corn, rice, barley -- that's mashed, distilled, and then aged in oak barrels. 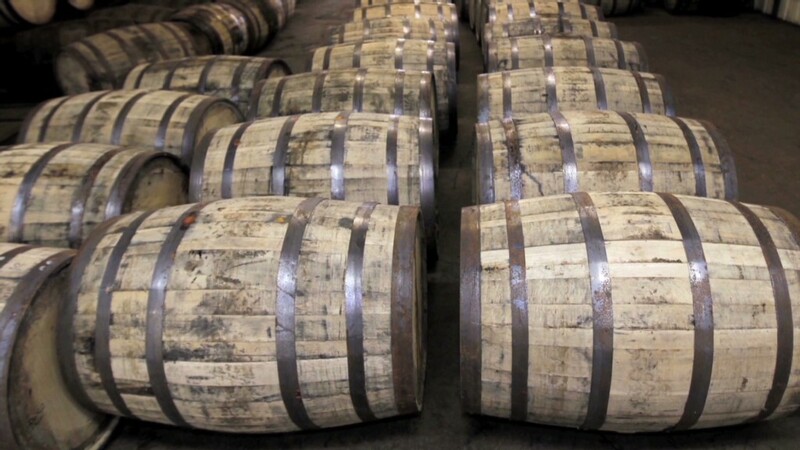 Some whiskey evaporates through the barrel while aging -- called the "angel's share." There's often not very much left when they're aged for longer periods of time, which is why older whiskeys are more rare and valuable. For example, a bottle of 1937 Glenfiddich scotch, aged for 64 years, sold for £46,000 ($72,000) at a Christie's auction in 2012. Only about 60 bottles were originally produced. Experts are convinced that this limited stock of older, rare whiskeys means the market is in for steep, continued growth. Like many other investments, investing in whiskey starts with building a strong portfolio, said Whisky Dog's Nicholas Pollacchi, an investment adviser. "It's not an exact science," he said. "You're looking for rarity ... [and] it's about the exact bottle you're buying." While well-known brands can also boost a portfolio, "it's not necessarily [about] spending ... a lot of money, but making sure you understand what's valuable." And of course investors have to be careful not to drink away the investment -- Pollacchi recommends buying two bottles if possible, one for your investment portfolio, and one to drink. Investors can also buy into the world's only whiskey investment fund, launched earlier this year and managed out of Hong Kong. The fund's portfolio includes more than 3,000 bottles, primarily from Scotland and Japan. Fund managers have already raised $4 million and expect to raise another $6 million by the end of this year, and plan to pay annual dividends from profits of bottles sold. "Our strategy involves focusing on icon brands, silent stills -- which are distilleries that have shut down -- limited edition selections, and top international whiskeys," said Rickesh Kishnani, who manages the fund. "We will be buying and selling whiskeys continuously each year, so it is an active trading fund, not a long-term buy and hold fund." And while whiskey investing is open to anybody, it's not exactly the cheapest asset to acquire. Kishnani's fund requires a minimum $250,000 investment, while some private investment collections are worth millions. "It's like buying art; it's a passion-driven investment, so it's not for everybody," said Pollacchi. "If you don't care about it, I don't think you should spend your money on it."